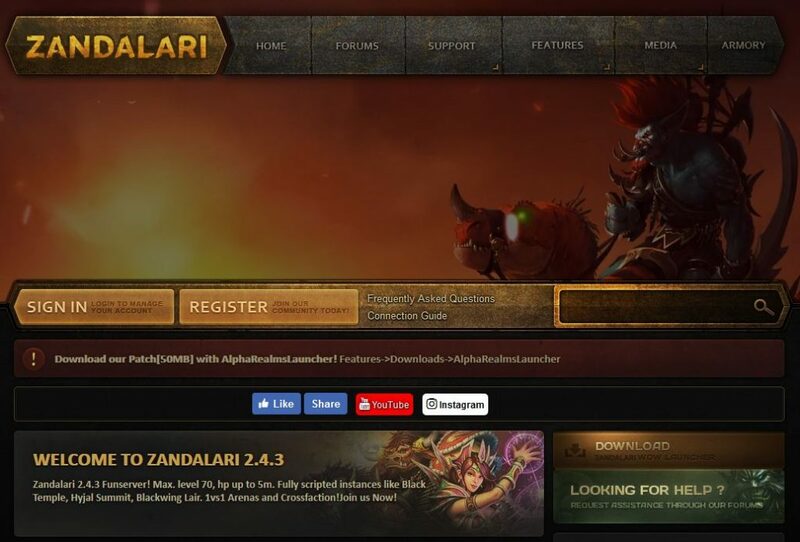 i want to introduce 2.4.3 funserver Zandalari which running under Alpha-Realms Project. 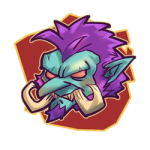 We can offer fully scripted instances, balanced pvp & pve and also lag-free server. Project specifications below. You can also check our youtube channel to get more info. 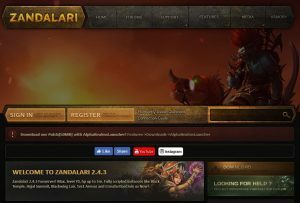 Why is Zandalari that different than other realms? First thing which you can find ingame is separated items [ Tank,Heal,Spell Damage,Melee Damage,Ranged Damage]. So we hope that this thing makes a funserver littlebit real for bigger community of players. We got lot of option in editing damage/single spells – our core gives us chance to balance pvp/pve much better. Every class got separated melee/ranged/spell/heal in our config so we can just change the value for example from 1.0 to 1.1, realod config and yeah here we go +10% buff damage. Anyway all spells got own script in core and also we converted all important/possible spells to percentual. 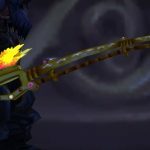 Future of our TBC realm?– Achivements- Custom BG + Arena- Custom Maps- Set/Weapon models from latest expansionsYeah! We can completly edit client/core, stay tuned for more! Btw – Iam sorry for my english in this post (already trying to improve).